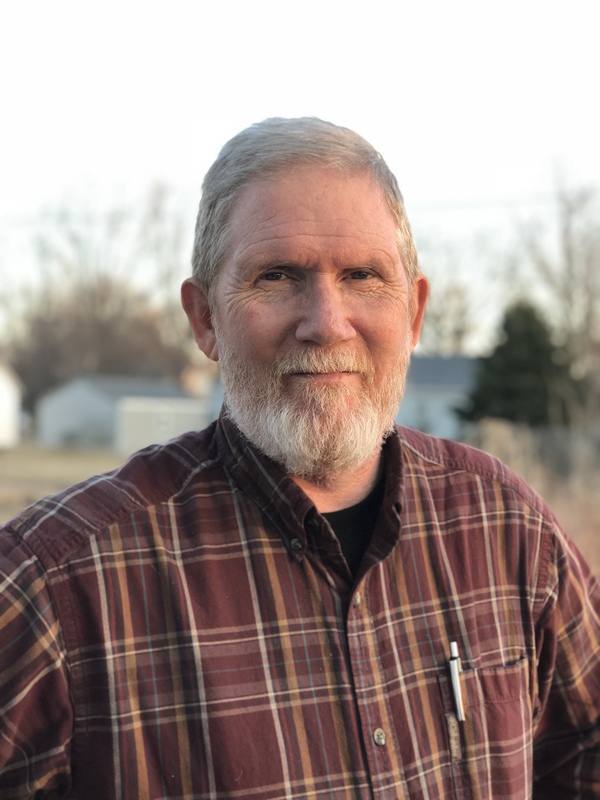 Long-time conservative political activist Tom Hoefling of Lohrville today announced his intention to seek the Republican nomination for the Iowa House of Representatives in District 10. 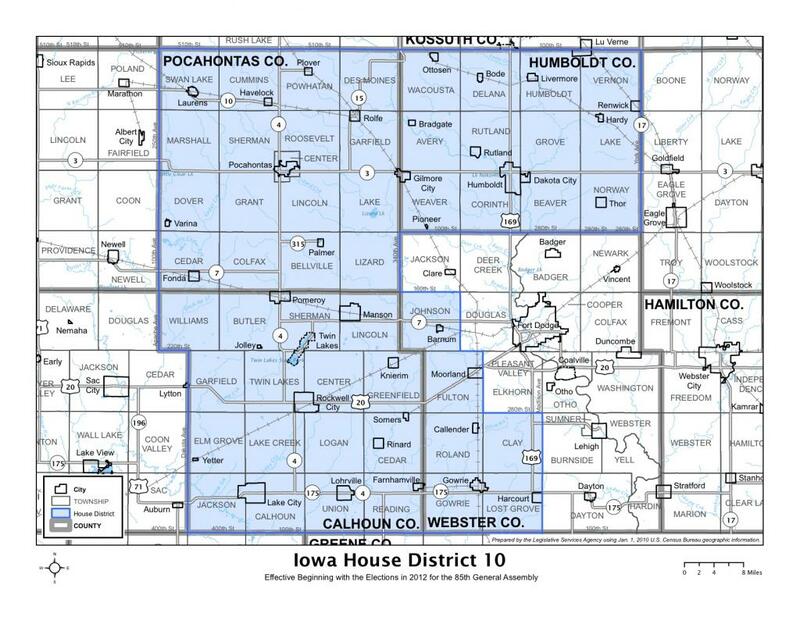 House District 10 includes Humboldt, Pocahontas, and Calhoun counties, and the southwest corner of Webster County. The seat is currently held by Mike Sexton. The primary is set for June 5th. Tom is a former member of the Republican State Central Committee. He is also the former national political director for Dr. Alan Keyes. In 2014, he was the sole challenger to former governor Terry Branstad in the Republican gubernatorial primary. Tom Hoefling was named in 2015 by Newsmax as one of the 100 most influential pro-life leaders in America. American Right to Life rates him as a Tier One Personhood Pro-Life leader. In 2008, he founded Equal Protection for Posterity, a national grassroots organization that is completely dedicated to abolishing the practice of abortion. “I’m running against the status quo. I’m a voice for thousands of conservative Iowans who are fed up with the kind of representation we’ve been getting in Des Moines. What good does it do to elect Republicans if they’re not going to govern according to conservative principles? If elected, I will be a staunch advocate for Life from Conception and Constitutional Carry legislation, fundamental tax and regulatory reform, and true local control of our schools. I will continue to fight federal or state-mandated curriculum requirements like Common Core. I will also push hard for real judicial reform, including a constitutional amendment that takes the power of the appointment of judges out of the hands of the bar association and puts it back where it belongs, in the hands of the people and their elected representatives,” Hoefling said.